There are always those prepared to “think the unthinkable”, to “think outside the box”, and on occasion they provoke a valid debate by so doing. But all too often, the result does not make sense, and into this category has stumbled Left Outside, who has come up with the suggestion that driver and rider matching service Uber should be the recipient of public subsidy. That, I assure you, readers, is not a joke. Here is the argument, in an article for CityMetric: “every licensed London taxi is meant to be wheelchair accessible. One of the reasons black cab drivers find Uber so irritating is that the private cab firm can charge a metered fare without the added cost of running an accessible vehicle. In a way, then, Uber already receives a subsidy – but a subsidy that goes entirely to those who can get in and out of its cars”. And then the punchline. “We subsidise bus and train fares too, but we insist they offer accessible services. Isn’t it time for a similar arrangement for Uber?”. And to that I refer the author to something Mrs T once said: No, No, No, No, No. We extensively regulate public transport to ensure it is as accessible as possible. But regulation is what Uber, and those who laud its presence in the marketplace, resist and reject - with as few exceptions as possible. 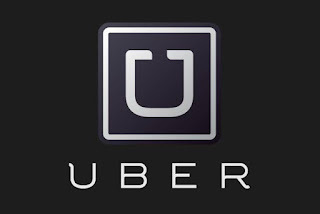 Authorities across the world ban Uber: Uber merely finds a workaround and carries on. The company revels in its not being subject to disability regulations. The comparator, in any case, is the black cab in London, and we do not subsidise those. Awarding a subsidy to Uber, while not favouring the established cab trade, is sheer idiocy. 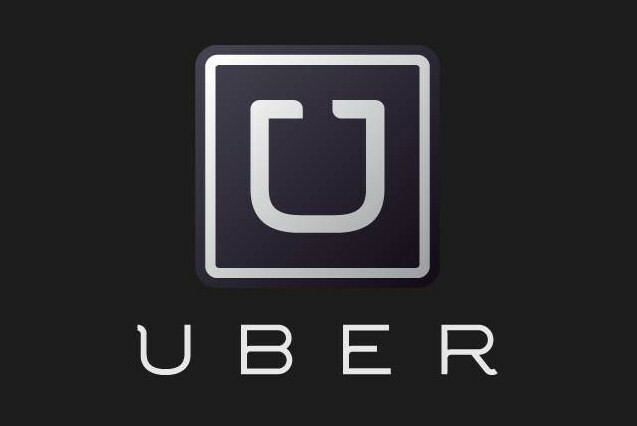 Uber, in any case, does not seek, and probably would not accept, such an inducement. That is because it would most likely subject Uber to some kind of regulatory commitment on the provision of disability-compliant vehicles. That is not where Uber is at: the name of its game is to wipe out the competition. Whether the public purpose is served somewhere along the way is incidental, rather than intentional. Uber’s CEO Travis Kalanick did not call the established taxi trade “assholes” out of affection. Uber has a “war chest” of cash estimated at $1 billion. It is backed by some of the largest and wealthiest corporates. It is prepared to play dirty with other similar schemes to defend its territory, and to impose pay cuts on those who depend on the app, in addition to aggressively imposing itself on local transportation markets. Kalanick is a modern-day transportation robber baron, a Cornelius Vanderbilt for the 21st Century. Giving a subsidy to an organisation which resists any regulation is not a practical proposition. Moreover, it is not going to happen. There is only one choice for Londoners who need accessible, yet personal, transport, and that is to call a black cab. The idea that Government should provide a reward to the company that is trying to put that transportation option out of business is simply not credible. “Thinking outside the box” should in this case have been left outside. Literally. Well, why not subsidise Uber? We already subsidise every lazy rich gobshite in the country. So far outside the box that you need binoculars to see it.